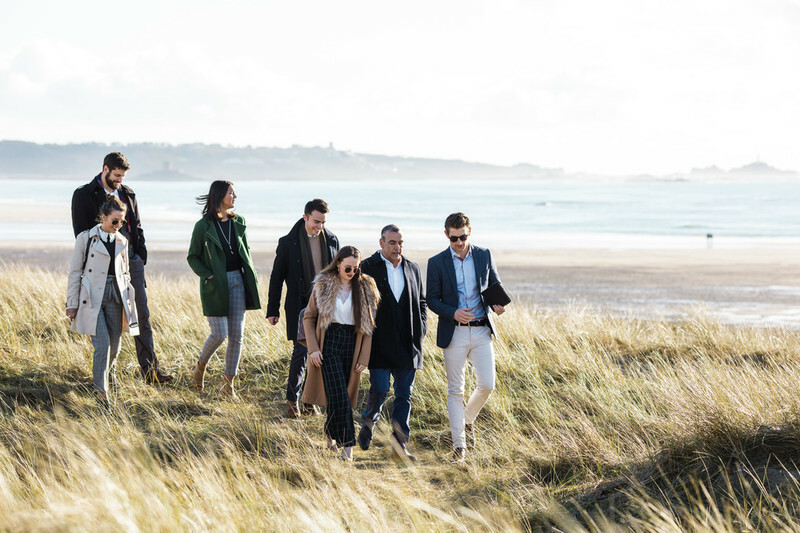 Attracting consumer and business events and festivals to Jersey principally out of the main season, aligning with the Jersey Destination Plan (refreshed January 2019, Recommendation 1). Working with event organisers to deliver experiences that generate and create lasting memories for event visitors, in line with the Jersey Product Strategy (published January 2018). At the Steering Group, Meryl Laisney, Head of Product, Visit Jersey shared an update of Events Jersey's achievements to date and presented an overview of opportunities to collaborate with Events Jersey. Margaret Mann, Senior Account Manager, Hills Balfour provided key insights to help partners understand the characteristics of the UK meetings and incentives market and explained the typical RFP process and expectations.